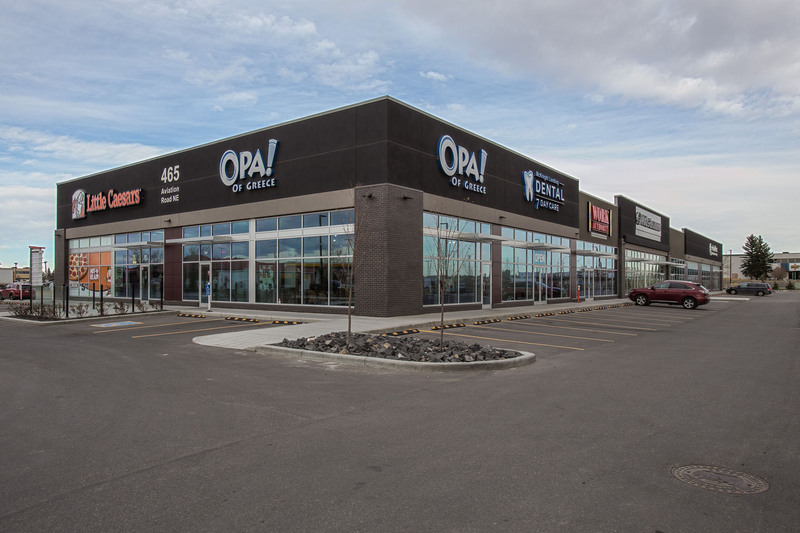 Aviation Crossing 5A is a single-storey mixed-use multi-tenant building. 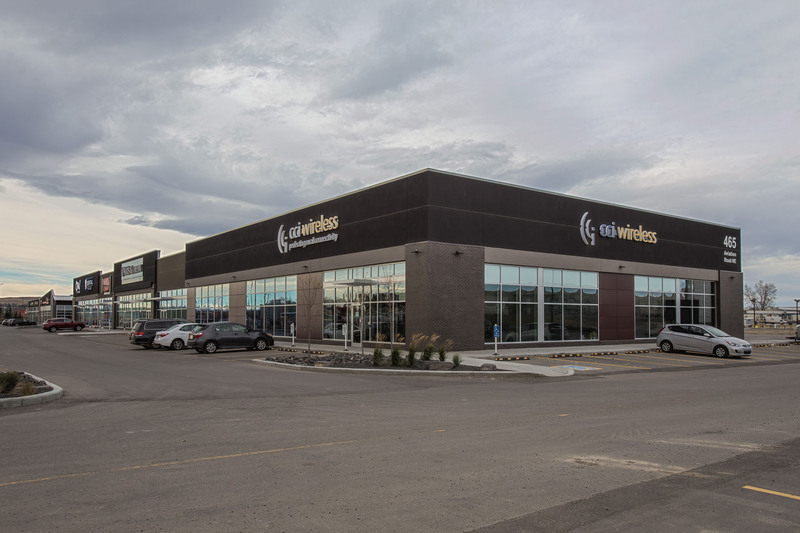 The property is located in Calgary, Alberta at the intersection of McKnight Boulevard and 12th Street NE within Aviation Crossing, a 10 acre 100,000 sf master planned development at the southern tip of YYC Calgary Airport lands. Tenant exposure to 75,000 vehicles per day along McKnight Boulevard. Abundance of customer surface parking. Food amenities within 1 minute walk include: Starbucks Coffee, McDonald’s, Tim Hortons, Wendy’s, Subway, FATBURGER, Ricky’s, OPA! and Little Caesars Pizza.